Lc0 started with a bang, winning game after game with a few unlucky draws. Then came round 7 and a direct match with Wasp. In an equal position in heavy time trouble Lczero committed a blunder that costed it a full point with white against a direct competitor. 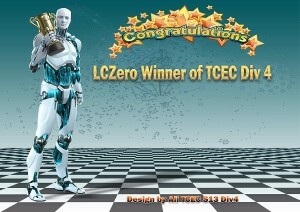 TCEC Season 13 is an experimental season and will serve as stepping stone for further competitions. 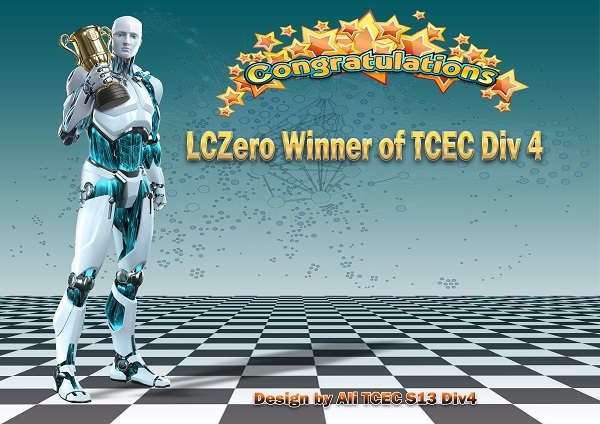 For next season fair (and practical) rules will be put in place regulating the entry of neural networks to TCEC competition. Definitions of unique, zero, non-zero, supervised, hybrid, and other types of engines and Neural Networks are needed and such will be coined with the help of professionals in the field. 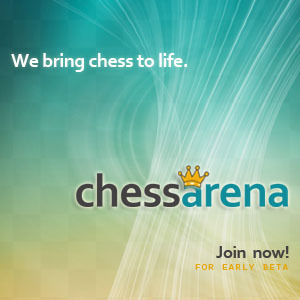 It is our contention that all parties should take adopt a more visionary perspective; computer chess is undergoing something of a revolution and the community needs to think dispassionately about how to move forward with competitions such as ours.